Migliaccio & Rathod LLP is currently investigating Bank of America for potentially predatory lending practices. Customers report that the terms of their home equity loans change from what was initially agreed upon. For one customer, the payment owed doubled from its initial rate; the loan’s variable rate became tied to the Fed’s raising or lowering of federal interest rates; invoices were not mailed on a consistent basis, leaving the customer unsure of the amount owed; and the due date of payments was changed without the customer’s input. Taken together, these measures have the potential to make customers fall behind on their payments, raising the possibility for missed payments and late fees. 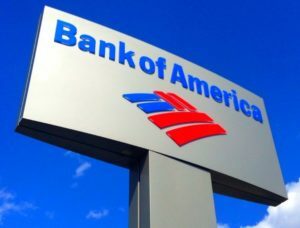 Do You Have, or Have You Had, a Home Equity Loan financed by Bank of America?